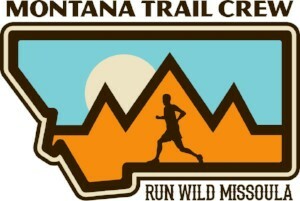 Join Montana Trail Crew for an evening of trail work and good company at the Orange Street Trailhead. Montana Trail Crew has been caring for the Froelich Trail in Missoula's North Hills for several years now and it's due for some routine maintenance. 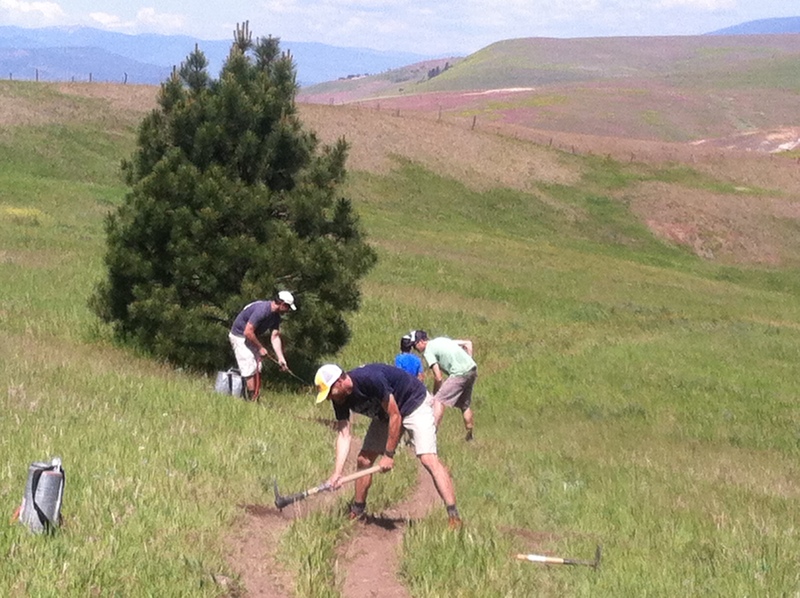 To help keep this buff stretch of Montana singletrack in tip-top shape, we're looking for a team of volunteers to join us for an evening of trail work. After a couple of hours digging in the dirt we'll celebrate a job well done by treating the crew to pizza and a cold beverage at the Kettlehouse. We hope you can make it!